Kubicek Balloons have been building balloons for over 30 years. Their depth of experience is vast having built systems for use in all parts of the world. Size range from 60,000 to 500,000 cubic feet. Current annual production is over 100 balloons a year. Over 1500 balloons has been sold all around the world. Client is welcomed to propose the balloon according to its own image and Kubicek is ready to build it. Do you have own ideas how to make your ideal balloon? Feel free to ask! Kubicek is the world’s only balloon manufacturer using polyester fabric of its own design and production. Kubicek Balloons offer a choice of Kubicek Polyester or Kubicek Polyester Light or Coating Application Hyperlast fabric. Kubicek has an innovative design and engineering team that offers the complete balloon system made “in house”.The envelopes and even the fabric, baskets, burners and cylinders made by Kubicek give you the best perfomance and compatibility on the market. Its envelopes lift a great deal of weight for the envelope volume. They are primarily responsible for the popularity of the basket door because of their reasonable pricing and design. Their basket doors are quick and easy to operate and have positive closure. You will readily see that the fit and finish on all Kubicek Balloons is second to none. 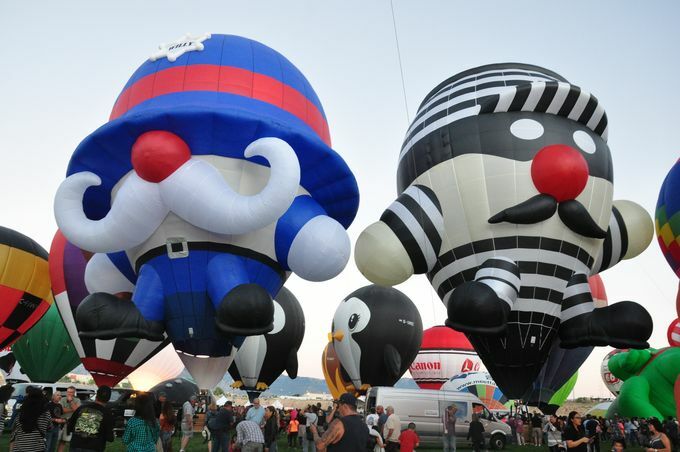 Kubicek Balloons is the most imported balloon to the US with over 150 balloons already sold to USA. Kubicek has a US Type Certificate for all of its models. This means that they will come with a Standard US Airworthiness Certificate and registration.